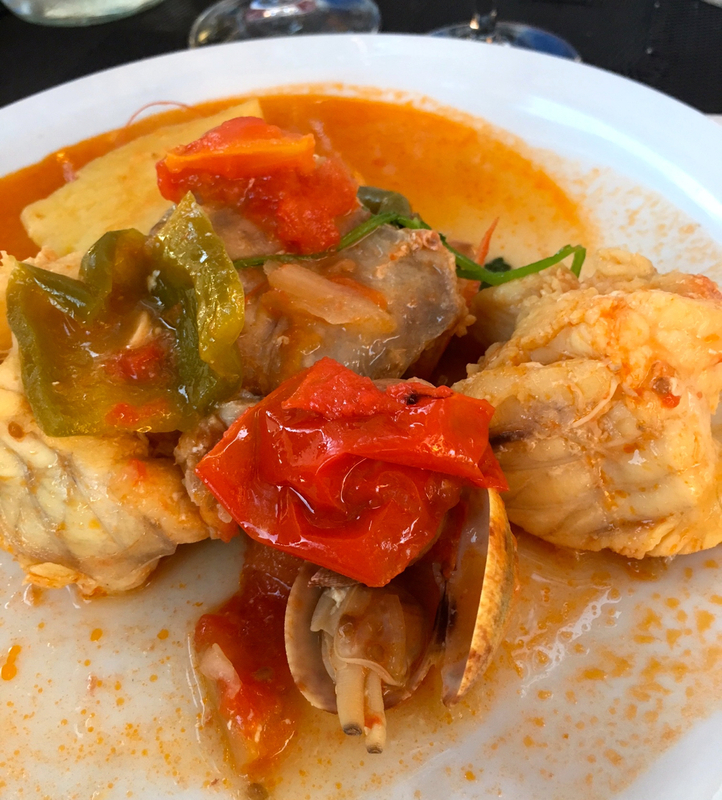 Two weeks ago I took my IBS and Symprove (obvs) on holiday with me to Portugal – you can pour over my touristy photos here if ya fancy it – and apart from one incident involving a tonne of sangria, I totally survived. And I believe there are two reasons for this. One, I took my daily top-up dose of Symprove, which I know is keeping my gut happy and healthy. Two, I was relaxed, chilled, calm and completely stress free. I pushed work to the back of my mind and let myself unwind and my gut did the exact same. The only thing I had to worry about each day was what bikini to wear. Tough life. 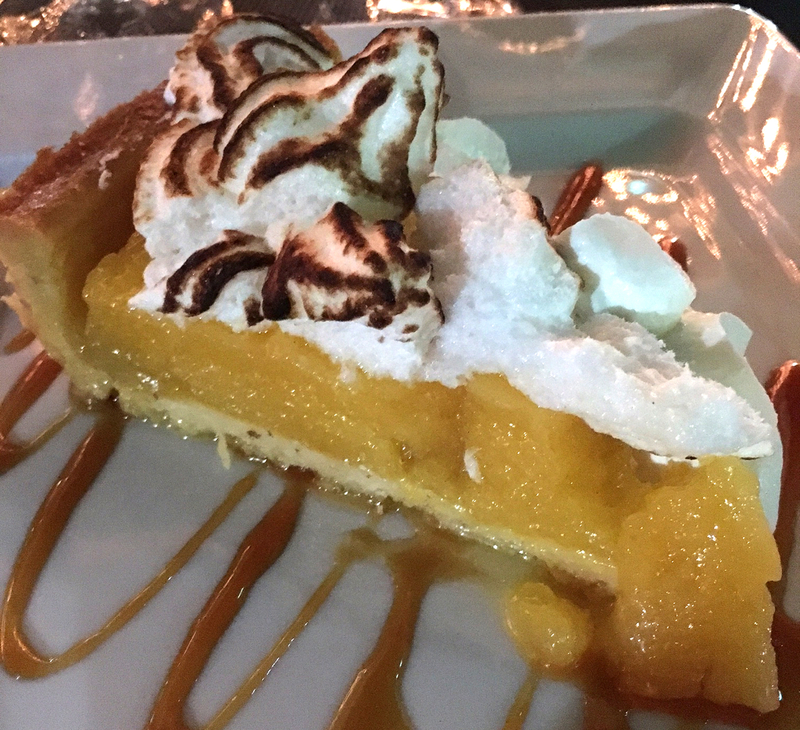 I spent a week stuffing my face full of seafood, melon, rum, sangria and I even snuck in a super-sized portion of lemon meringue pie. I was in food heaven. 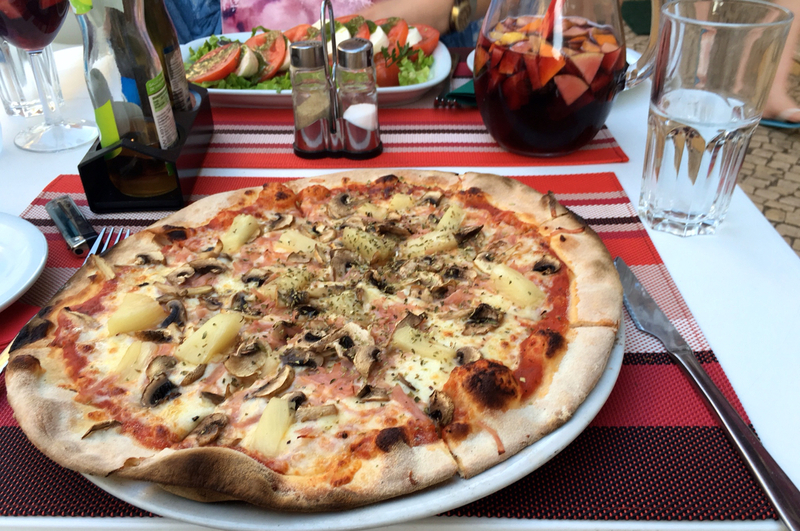 The only grumble my stomach made was after I’d consumed half a Hawaiian pizza – which wasn’t even gluten-free, what a risk taker! 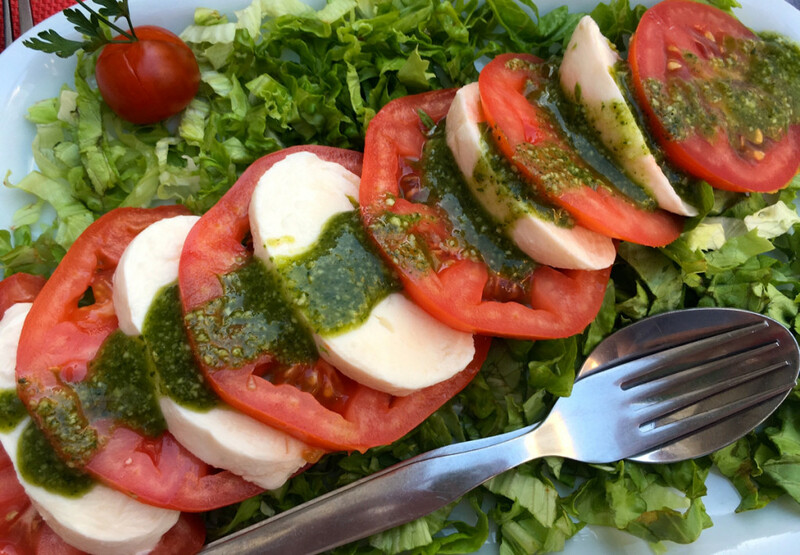 – half a caprese salad with tomato slices the same size as my head, and topped it all off with half a litre of sangria. To be honest, I was probably asking for trouble! 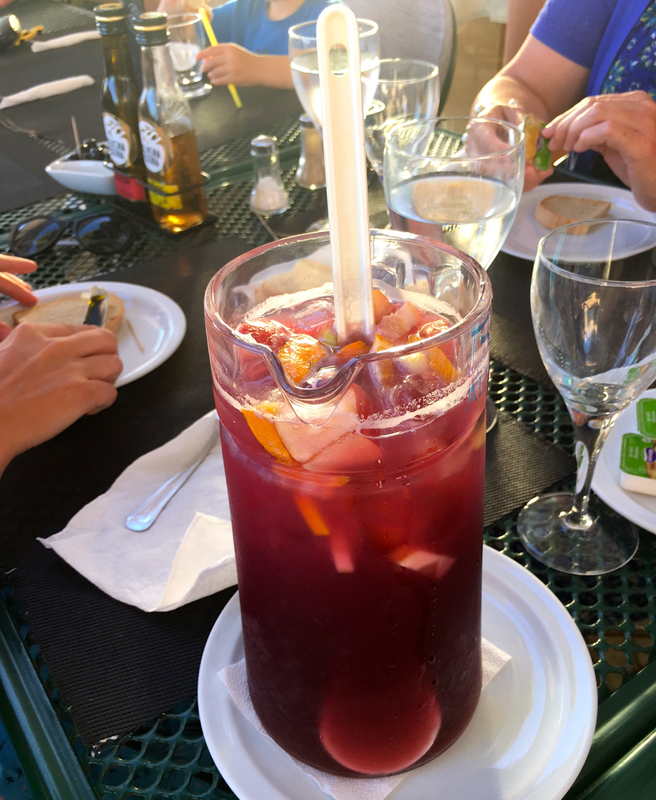 Unfortunately for me my stomach decided there was a sense of immediate urgency interrupting our viewing of the Euros final. Luckily it was a one-off blip and it was all over pretty quickly meaning we could get back to the hotel to watch the wining goal. So there, screw you IBS. I’m the boss of this stomach.